According to dieticians, spaghetti is the reason Italians are sluts. I made that up, but it could be true. Any food laced with carbs is going to make you tired and sleepy, and what happens if everyone goes to bed at once? That’s right, salacious filth. 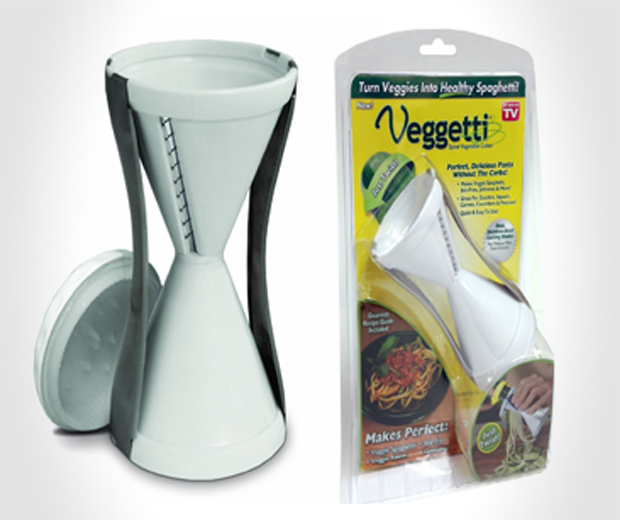 Instead replace your fattening pasta worms with delicious strings of fresh vegetables, using the Veggetti Veggie Pasta Maker. 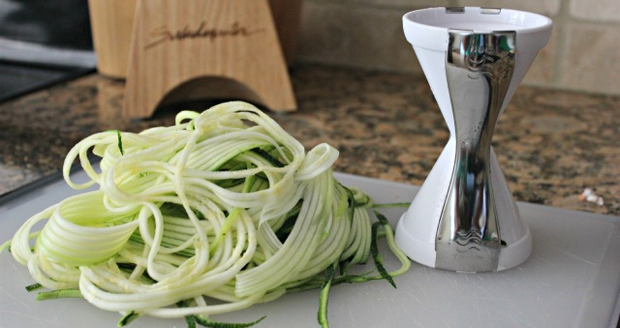 You simply whack a vegetable in there and the stainless-steel cutting blades produce pasta-like strands in thick or thin varieties. 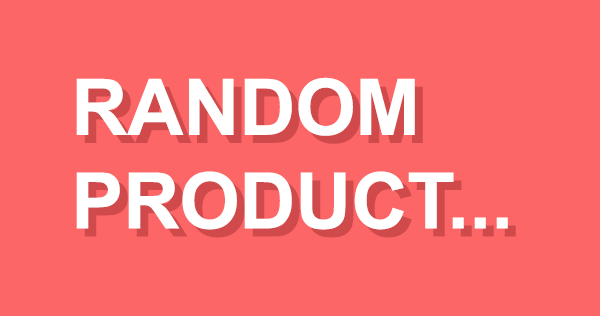 Here are some names of vegetables you could try: potatoes, carrots, zucchinis, cucumbers, stinkblossoms, waspeggs, fryingpanlemons, eggs, toiletlids, horse, doublehorse, jesuscabbage. Try them all for a healthy nutritious alternative to slovenly carb-laden spaghetti.